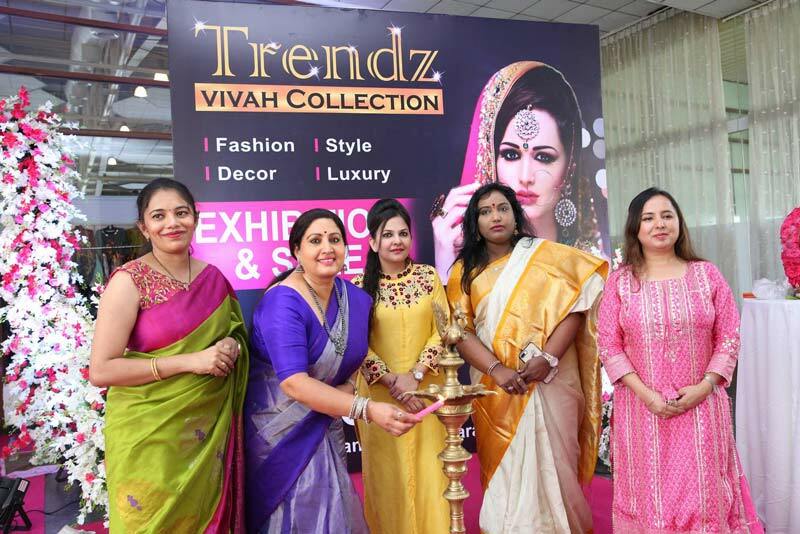 A 3-day, Trendz Vivah Exhibition Kicked off at N-Convention, Madhapur. 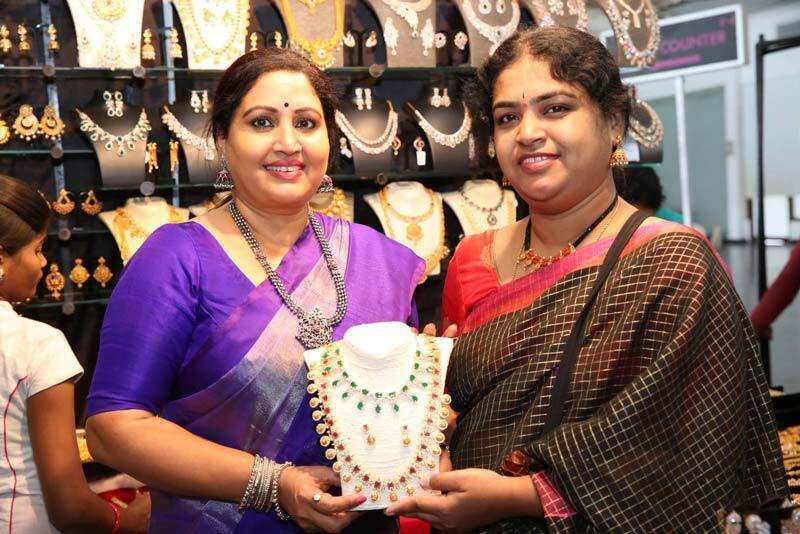 The Exposition was formally inaugurated by Senior actress Rajitha. 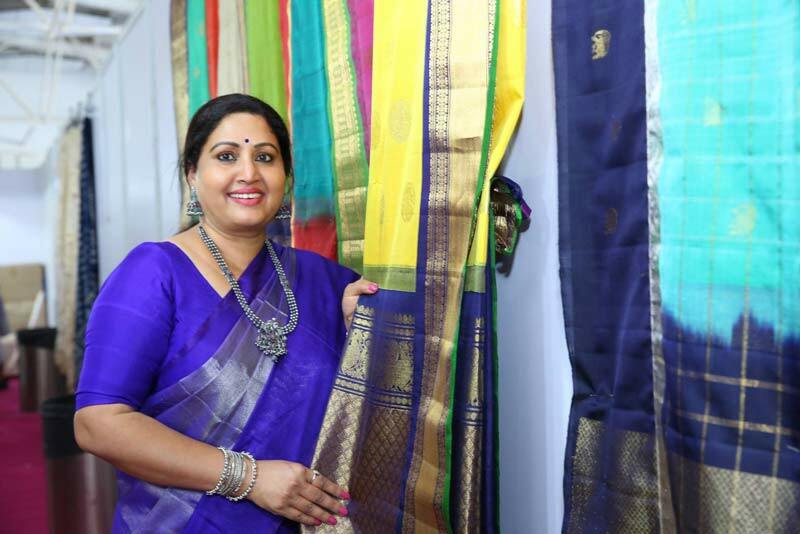 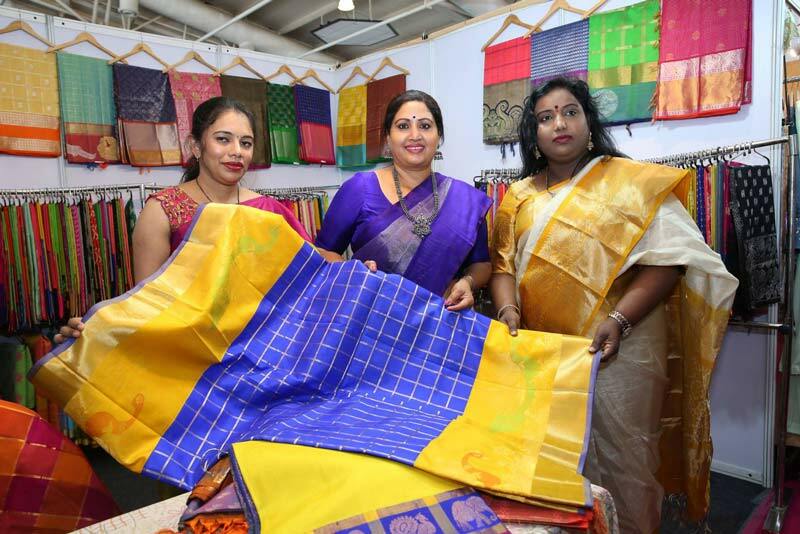 Actress Rajitah speaking on the event said, showcasing exquisite saris & designer apparels, Jewellery, bridal wear, Half saris, Lehangas, lifestyle accessories, Home decors, kids wear and much more in 70 stalls, She added.